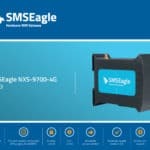 SMSEagle Releases Revision 2 of NXS-97XX Line Devices. 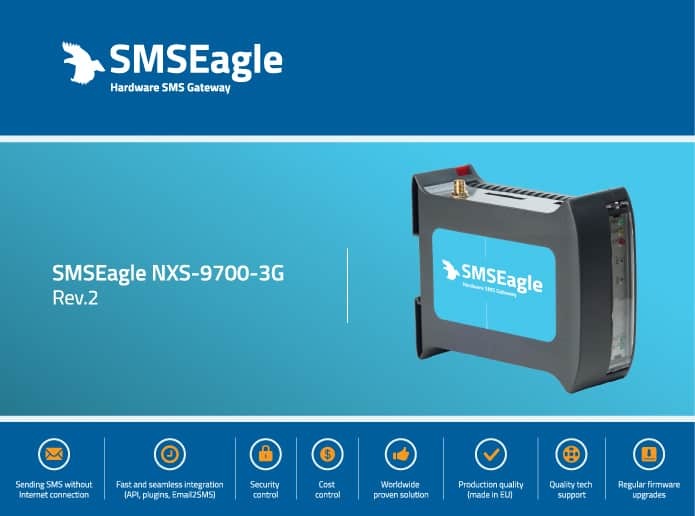 Poznań, Poland, 11.09.2017 – SMSEagle announces Revision 2 of hardware SMS gateway NXS-97xx line devices. The Revision 2 is equipped with improved hardware that offers better performance and efficiency for your everyday operations. It is unmatched in quality and we believe it will cope with all the challenges faced by demanding customers. The NXS-97xx line Rev. 2 products are equipped with faster ARM A53 1.2GHz quad-core processor and more (1GB) operational memory. The device is powered with newer Linux kernel 4.4. “We strive for excellence, that’s why we continuously improve our products to meet our customers’ expectations.” says SMSEagle Product Manager Radosław Janowski. NXS-97XX Rev.2 line devices are fully compatible and interoperable with existing NXS-97XX line. The Rev.2 line devices will gradually replace current NXS-97XX line. SMSEagle hardware SMS gateway is a Polish product for automatic sending & receiving of SMS messages. 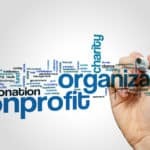 SMSEagle allows you to send SMS alerts coming from network monitoring systems (NMS), SMS tokens for authentication systems, convert email to SMS messages. The device is also equipped with rich HTTP API thus allowing easy integration with any external software. The gateway is designed for professionals who rely on reliability and easy integration with existing IT systems. SMS messages are sent directly from the gateway to 3G network. 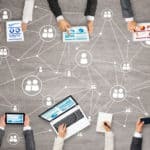 This shortens the critical path (compared to using online SMS services), and allows sending a message even when internet connection is broken. The external antenna improves signal strength in areas with limited 3G coverage (ex. server rooms, datacenters). Internal SNMP agent allows you to monitor the device’s performance using SNMP metrics.